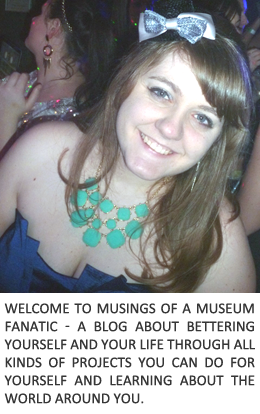 Musings of a Museum Fanatic: Boston Bound! I love the design on your blog! so cute!